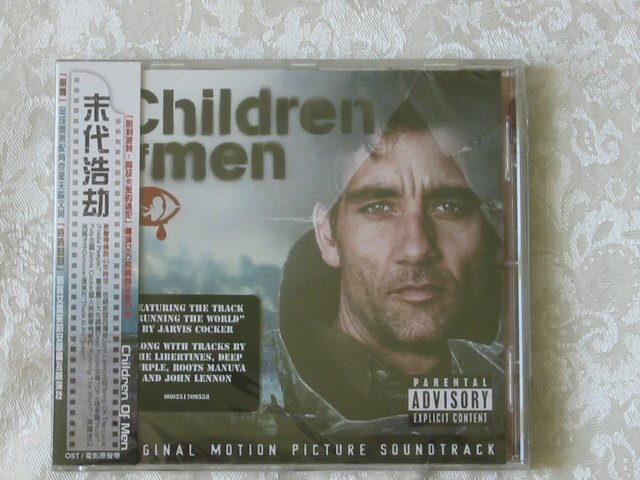 CHILDREN OF MEN – ORIGINAL SOUNDTRACK CD. Brand new and sealed with OBI strip. ALL CDs ARE GENUINE AND ORIGINAL – BOUGHT FROM RESPECTABLE RETAILERS IN UK, EU, TAIWAN, JAPAN, and USA. Shipping costs include international recorded delivery. Add just $1.00 on shipping for each extra CD.